Flashback to 2003 when the Starstruck Finale rated more than 40%, one of the highest-rated specials aired on GMA's Sunday Night Box Office. I was one of those who stayed up late, even until past 12 midnight to watch Jennylyn Mercado and Mark Herras win the first ever female and male Starstruck titles. That's how glued I was to the first "reality artista search". Today they still call the show the same, 12 years passed and I have quite moved places from being a fan who kept a notebook to rank the survivors one episode after the other, to being a blogger who is now tasked to interview and write about them. This makes meeting the top 8 of the current season quite surreal. Before Avery Paraiso and Liezel Lopez were eliminated on November 27's episode, they were among the Top 8 contestants that the bloggers were able to interview and played games with. Even up close, you will not have any idea who will go home next. Even after watching clips from their challenges last week and the previous weeks, the boys and especially the girls were in the same playing field. This is very Starstruck, unpredictable and full of surprises. Remember when Paulo Avelino was eliminated and Mart Escudero was called in to come back in Season 4 (2006- 2007) and heavy favorite Vivo Ouano was eliminated instead of the least voted Gian Karlos in Season 3 (2005- 2006)? The judges and the management had their reasons for sure and the public voting is part to blame but these stunning turn of events is what makes Starstruck what it is. Love team Liezel Lopez and Avery Paraiso looked like a couple to watch last Tuesday only to be eliminated together come Friday, November 27. The very nature of Starstruck is to Dream, Believe, Survive and be Surprised. But we feel like we will see more of Liezel and Avery after the show ends. 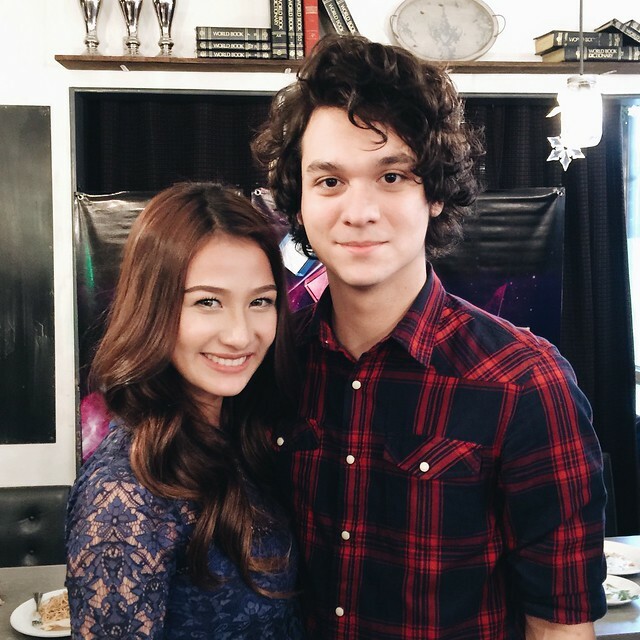 One of the youngest couples, Ayra Mariano, 17 and Elyson de Dios, 16 are from the province. Ayra is from Zambales while Elyson is from Cebu. It was expected from Ayra to make it this far while Elyson continues to surprise the judges by being the most improved player. At first glance, it would be so easy to judge that Arra San Agustin and Jay Arcilla make up Starstruck 6's power couple but the duo said that they are also picking up some lessons from the other contestants. Despite being the favorites, Arra and Jay are still doing their best in every challenge. 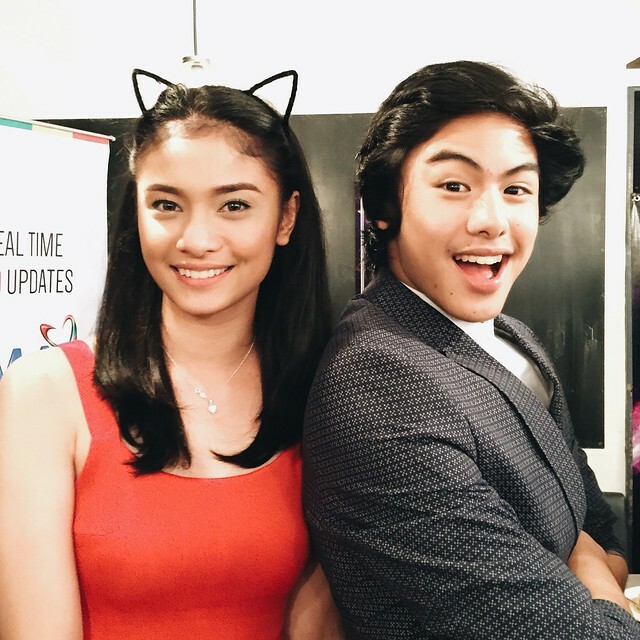 The youngest surviving couple, Klea Pineda is just 16 and Migo Adecer is only 15 yet judges consider them as among the most talented contestants. They are also too outspoken for their age as we observe during the interviews. But why do we love watching Starstruck? Like any other reality competition shows, we became connected with some contestants, seeing a great deal of ourselves in them. Later on, we root for them and we find ourselves rushing home to watch the show up to even spending a few pesos to send a text vote. 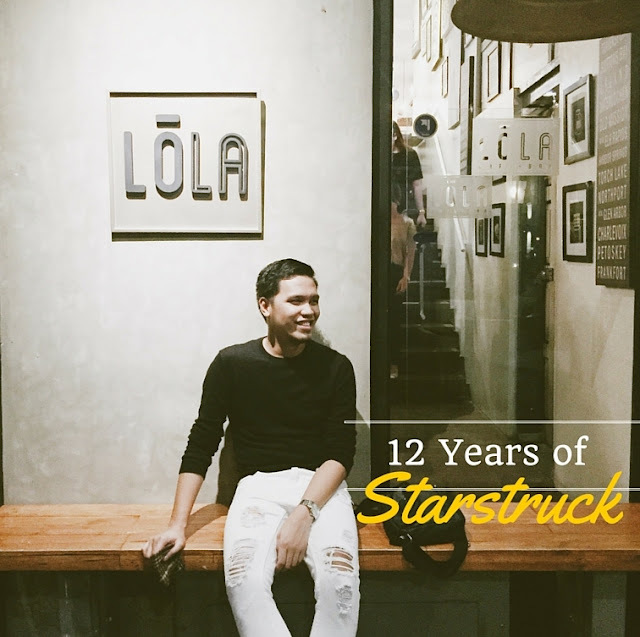 Also, Starstruck is a treat for reality show lovers. For many years until American Idol became cheesy, I was a huge fan and Wednesday and Thursday nights were AI nights. And who here has not watched an episode of The Voice, or X Factor, or the Amazing Race, and The Master Chef? I am not sure if I would even pay for cable if shows like America's Next Top Model, Survivor, and Keeping Up With The Kardashians are not around. Reality shows and Starstruck keep us grounded by providing a breather from all the sometimes insanely-plotted soap operas or crime series. Now that I am also writing for entertainment on glitz.ph, it also feels nice to see how Starstruck graduates would continue on their showbiz careers. It feels as if you're connected with them when they go out to draw crowds a few years from now or win acting awards just like what Jennylyn Mercado did. It's a marvel realizing how aloof she was while she competed in Starstruck I and had grown to be the Queen of kikay rom-coms. My favorites Analyn Barro and James Teng were already eliminated, one after the other, but will I still watch Starstruck until the finale? Yes, I will. Now that I met these good-looking kids and shared a fun dinner with them, I'd like to see who will emerge the winner and who will be successful in their careers after Starstruck. Who is your new leading man? 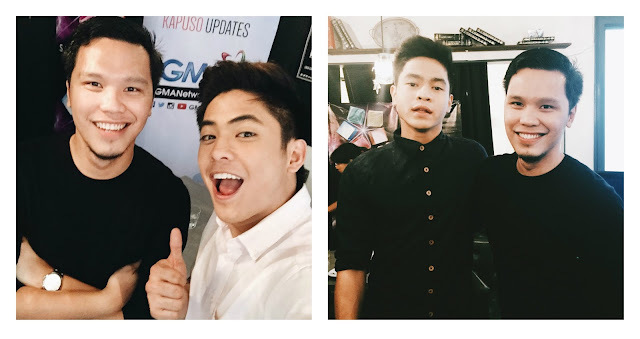 From left to right, Starstruck's Top 4 boys: Avery Paraiso, Elyson de Dios, Jay Arcilla and Migo Adecer. The Top 4 girls: Arra San Agustin, Ayra Mariano, Klea Pineda and Liezel Lopez. For this photo, I told the girls to pretend to be my runners-up. LOL!